She just won another title for the Philippines! Karen Gallman, the Philippines’ bet to Miss Intercontinental 2018, just took home the crown! This makes her the first Pinay to win the Miss Intercontinental title since the pageant’s establishment 47 years ago. The 26-year-old Filipino-Australian beauty queen won the judges over with her answer at the Q&A portion, where she was asked to define success. 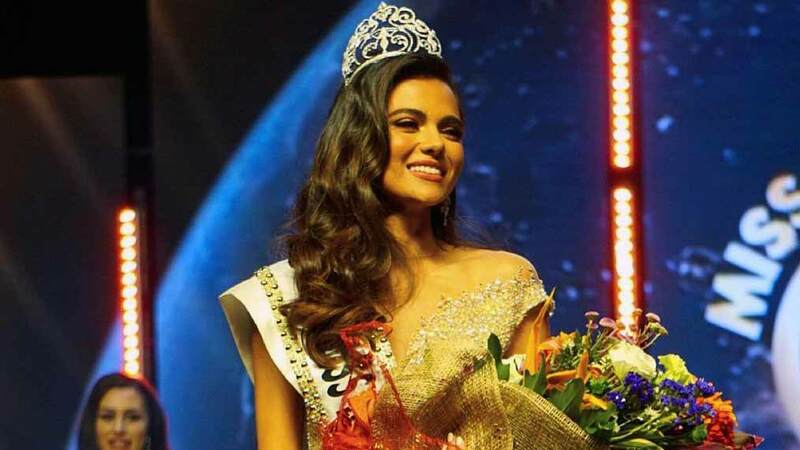 Karen, who has her roots in Bohol and Brisbane, was crowned by Mexico’s Veronica Salas Vallejo at the Mall of Asia Arena minutes after midnight on January 27, 2019. Miss Costa Rica Adriana Moya Alvarado is the first runner-up, while Miss Slovak Republic Laura Longauerova the second runner-up. She had a kickass national costume, inspired by the Moriones Festival. She wore a dazzling gown for the evening gown segment. She was pure confidence in the swimsuit competition.